the gauges in the EXL120+ set are ideal maintaining intolnation on shorter scale instruments, and for players looking for a "step up" from 9 to 10 guage sets. 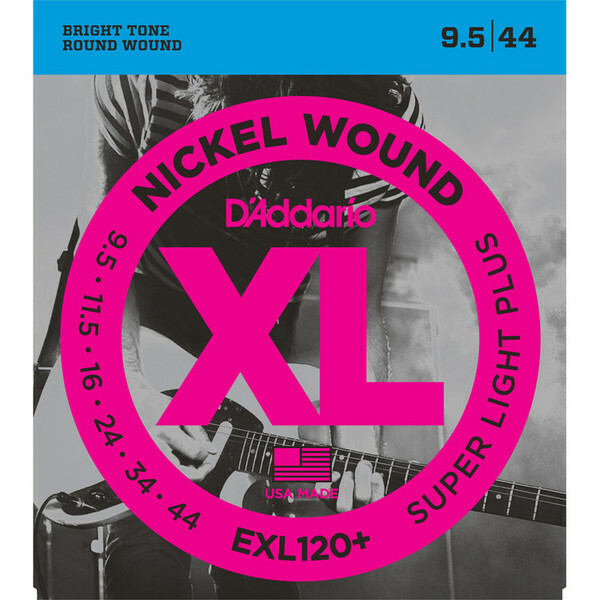 The EXL120+ strings are precision wound with nickelplated steel onto a carefully drawn, hexagonally shaped, high carbon steel core. 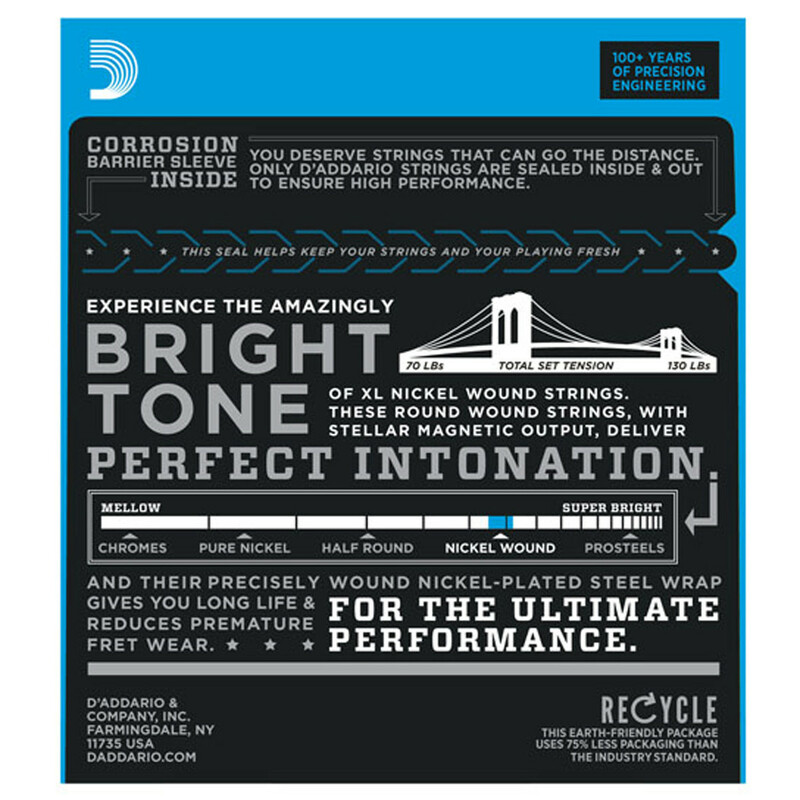 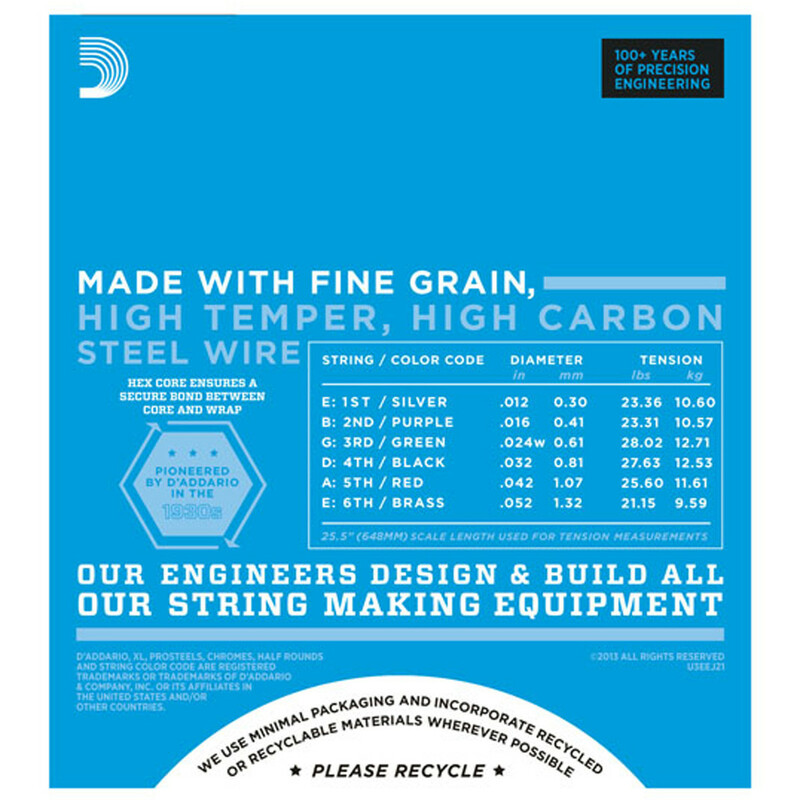 The result: strings with long lasting, distinctive bright tone and excellent intonation, is ideal for the widest variety of guitars and musical styles.